Finding the right Product Owner for your Scrum Team can be a challenge. This person needs a unique set of skills and knowledge to be successful in the role. For first time Product Owners, the responsibilities can feel overwhelming. Ultimately, the vision of the Product lies in their hands. Having a better understanding of the role of the Product Owner can help employers find the best candidates and help Product Owners stay focused on the most important aspects of their role. Product Owners must have an understanding of the vision of their Product from every angle. They need to understand their users, their market, their competition, and they need to be able to predict future trends in each of these areas. That’s a tall order to fill for any one person. Moreover, a successful Product Owner from one company may not be as successful in another, and vice versa. Knowledge acquired from years of experience in one market may not translate to another. Likewise, a thorough understanding of one type of software may not be relevant when approaching something new. To have a vision for a product, a Product Owner must first have a solid understanding of where they fit into the current technological landscape, and how they see that landscape and their product changing and adapting over time. The product owner requires many essential skills and traits. They need to be decisive, technically savvy, communicative, analytical, and they need to work well with others. A Product Owner needs to be readily available to his or her team, and able to accurately communicate their vision to people coming from a variety of backgrounds. Engagement with the Team as well as stakeholders—within the organization and beyond—is crucial to the role. The best Product Owners are highly collaborative, excellent listeners, and dedicated to empowering those around them. The Product Owner’s role can be complicated and nuanced, but when it comes down to it, their goal is always this: do whatever is necessary to build the best product possible. At this point, it might be starting to sound like the Product Owner is responsible for everything. Don’t worry; the role has its own scope. The Product Owner is essentially responsible for decisions that determine the profitability of the product (ROI), which is why business and technical savviness is so crucial. While the Product Owner is responsible for creating the Backlog of features and prioritizing those features based on market value during Sprint Planning, it is the Team that selects the amount of work they will do during each Sprint, and they decide how many Sprints will be required to complete each Backlog item. The Product Owner should help to motivate the Team and to communicate clear goals, but it is the Team who knows best what they are capable of achieving. 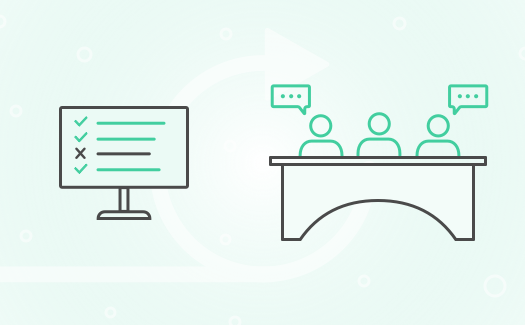 They are ultimately in charge of selecting which user stories from the top of the Backlog they want to commit to delivering during a given Sprint. 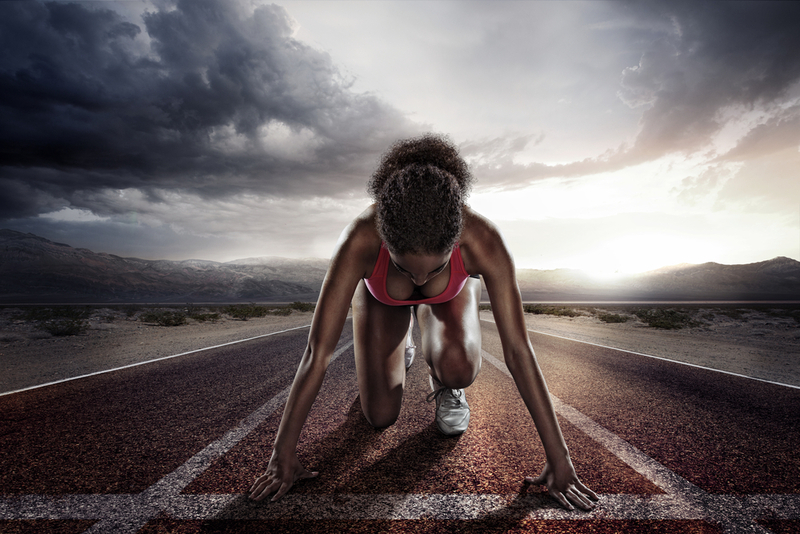 The Product Owner also cannot change requirements once a Sprint is in progress. Requirements can (and should!) change, but any changes will need to be added to the Backlog as a new item; requirements can never change mid-Sprint. Trust from the team that the Product Owner will allow them to complete the work uninterrupted by requirement changes is essential for Scrum Teams to function properly. While the Product Owner is a key decision maker and motivator, it’s important that they don’t play the role of manager or delegator. Self-organization and autonomy are necessary for a thriving Scrum team, and no one member should ever hold unchecked power over the rest of the Team. 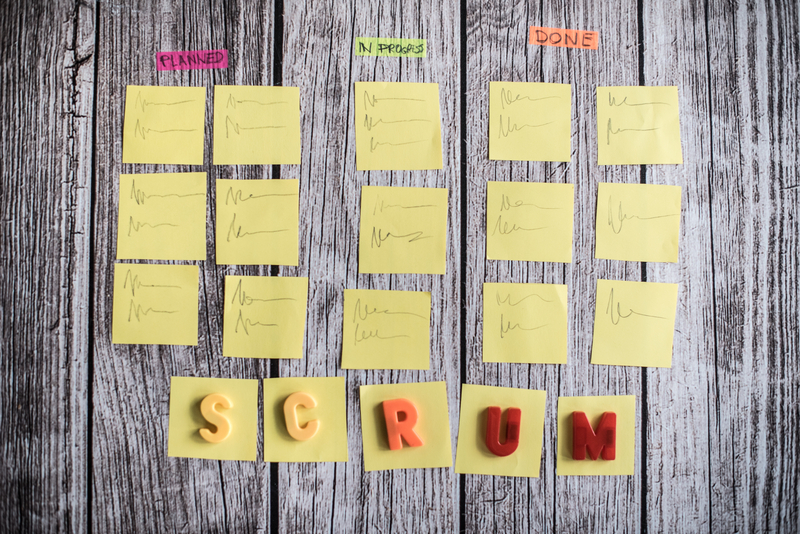 The beauty of Scrum is in its democratic nature. A self-organizing Team is a Team that will produce the best product.